True Detective helmer Cary Joji Fukunaga is officially replacing Danny Boyle as the director of Daniel Craig’s final James Bond movie. It’s been three years since the release of Spectre but a slow production process has been kind of a mainstay of the Daniel Craig Bond films. The latest film in the series has been through some trouble, such as losing director Danny Boyle over creative differences, but now the film has found a new director in Cary Joji Fukunaga. The True Detective director has had his fair share of troubled productions, such as stepping down as director of 2017’s IT over creative differences. The announcement came from the official James Bond page on Twitter. Check out the tweet below, along with a statement made by Michael G. Wilson and Barbara Broccoli. If you’re a fan itching to see a directorial effort from Fukunaga and just can’t wait until that Valentine’s Day 2020 release date, you’re in luck. Starting tomorrow, fans with Netflix accounts can begin streaming Fukunaga’s 10-episode limited series Maniac starring Jonah Hill and Emma Stone. Fukunaga is also set to direct The American starring Jake Gyllenhaal. We’ll be sure to keep you updated on all news regarding Bond 25 as more information becomes available. 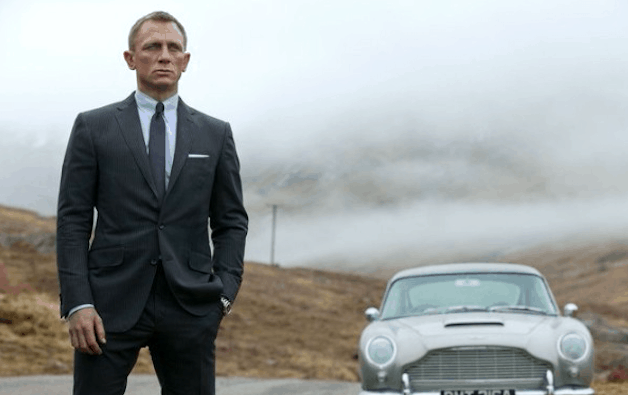 In the meantime, what would you like to see from a James Bond film directed by Fukunaga? Let us know in the comments below!